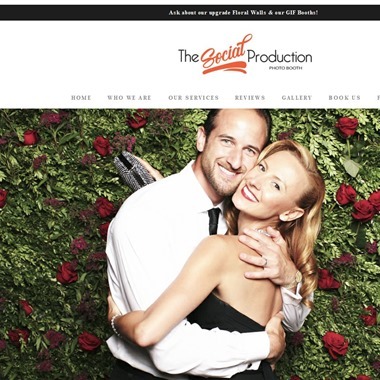 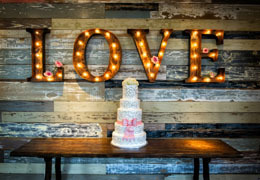 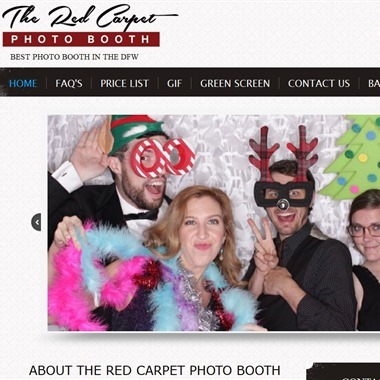 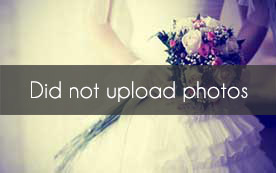 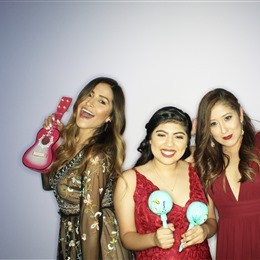 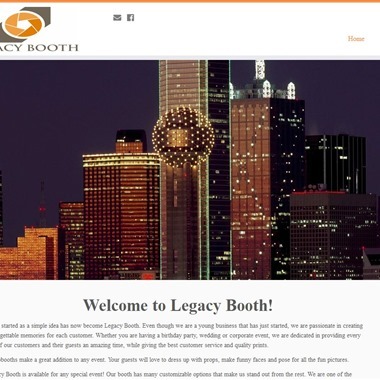 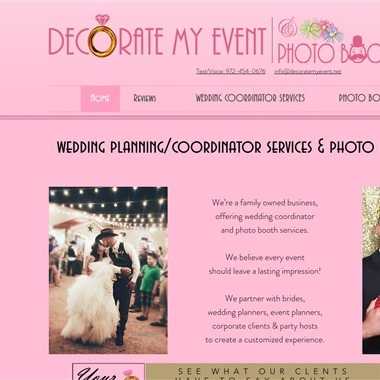 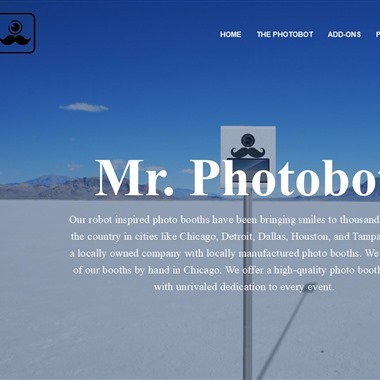 Select photos you like; we'll recommend wedding photo booth rentals in Dallas Try now! 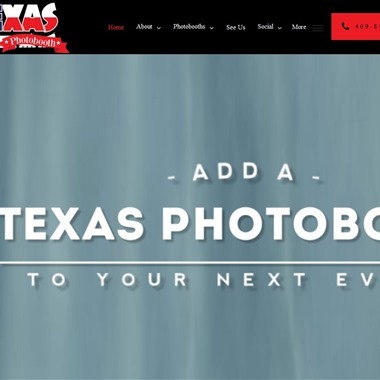 Their mission is to ensure your event is worry free and the memories are captured for many years to come! 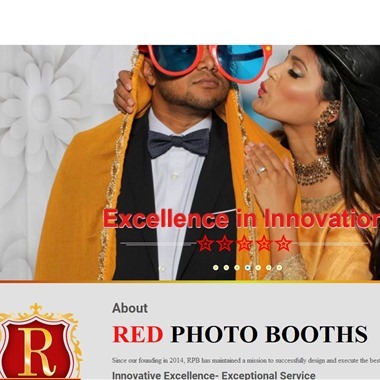 Their staff is fully trained and certified. 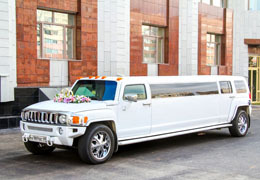 They provide an attendant with each and every rental, that's how much they care!